As highly-anticipated events such as the Venice Biennial, ArtBasel and Documenta make their mark on 2017’s summer art season, real enthusiasts may want to extend their travels beyond the main events. For these art enthusiasts looking to break away from the rush to Kassel or Venice, it might be of interest to be aware of notable local and international exhibitions running during the summer. Following a year of political upsets, tumultuous international relations and somewhat strained social landscapes, these exhibitions range in subject and message. Anselm Kiefer, for Velimir Khlebnikov: Fate of Nations, at the Hermitage Museum, St. Petersburg. The contemporary artist Anselm Kiefer dedicated his very first solo exhibition in Russia to the famous Russian poet Velimir Khlebnikov. The exhibition is centered around the theme of the tragic cyclicality of conflict. Inspiring himself from Khlebnikov’s lyricism, Kiefer pays tribute to rusted ships and vessels in his paintings. These relics of war serve as reminders of the past as well as ominous tools for foreshadowing. Freshly awarded the Golden Lion 2017 at the Biennale di Venezia, Carolee Schneeman will go down in art history as an artist unafraid to push the limits of her public. Her unprecedented performative use of the female body in her work challenged society’s attitude towards a woman’s sexuality. In its summer exhibition, the MMK presents some of her most famous works alongside previously unknown works, in an effort to draw attention to unexplored aspects of Schneeman’s artistry. With her work, Lucas takes a stand against stereotypical conception of femininity and sexuality. Her androgynous approach to self-portraiture, sculptures and installations confronts traditional understandings of the female body. The museum chose to exhibit her work in conjunction with Auguste Rodin: The Centenary Installation. Lucas’ works are to serve as a counterbalance to Rodin’s notorious embrace of the eroticizing male gaze on the female body. 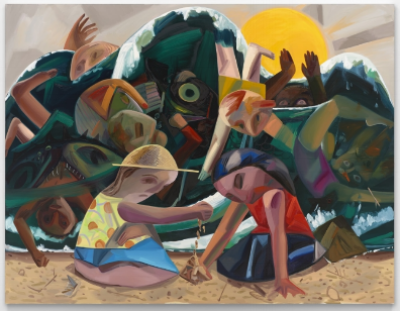 The controversial inclusion of Shutz’s painting of the brutally murdered African-American teenager Emmett Till in the Whitney Biennial this year thrust her onto the public stage. This summer, Boston’s ICA puts on an exhibition studying the artist’s visually evocative style and use of vibrant color. In collaboration with London’s Tate Britain and the Metropolitan Museum of New York, the French museum is to present one of the most comprehensive retrospectives ever devoted to the English artist David Hockney. As Hockney approaches his 80th birthday, the exhibition presents works spanning six decades of his career. These include his most iconic paintings as well as his early works and more recent creations. 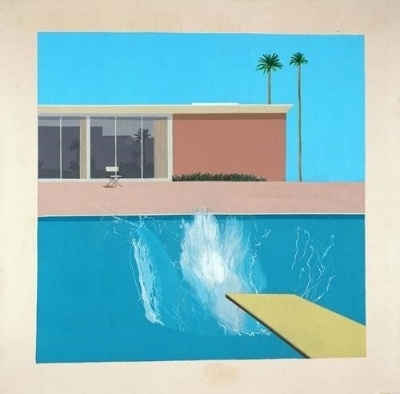 The exhibition is set to celebrate Hockney’s influence on contemporary art as well as his artistic versatility. 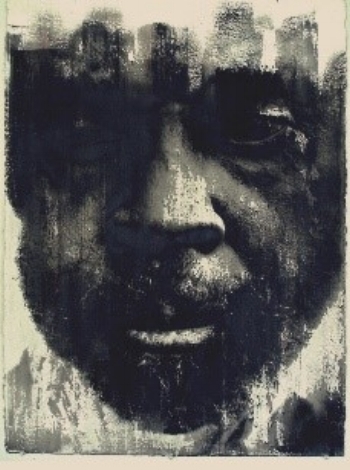 Following a year where race relations took center-stage and the discussion surrounding race in America gained traction, the Portland Art Museum brings together prominent contemporary African-American artists as well as lesser-known contributors who worked in the adverse social framework of the 1930s to the Civil Rights Era. The exhibition presents the work of over 80 artists and strives to bring voice to communities often under-represented in museums and galleries and give stage to a wider range of talents and perspectives. This exhibition brings together nearly 200 works spanning the first half of the twentieth century. Mexican icons such as Frida Kahlo or Diego Rivera are shown alongside lesser-known artists, in an effort to showcase Mexico’s most influential artistic decades. 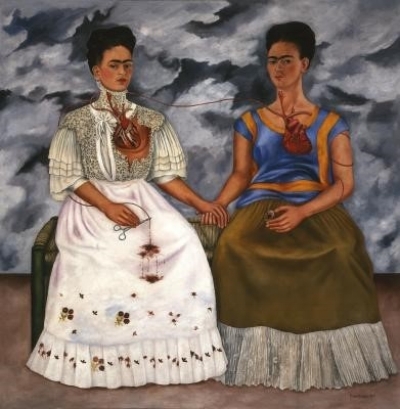 As a cohesive unit, this exhibition pushes to broaden perceptions of Mexican art. Newer PostA New York Summer Must-See : The MoMA's "Robert Rauschenberg: Among Friends"